When it comes to online shopping, Amazon is the place to go. The company seems to offer every product under the sun, and with services like Prime providing next-day delivery, there’s no reason to look anywhere else. That doesn’t mean Amazon is content to settle with being the best, though. The company continues to branch out and improve itself, and its QVC-style shopping channel is the next step. Amazon Are Trying To Push Their QVC-Style Shopping Channel But How Is It Going? 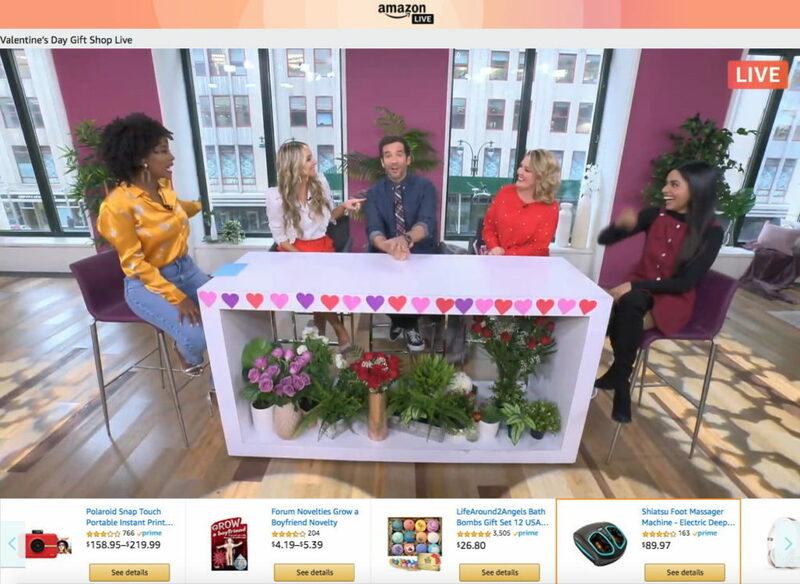 Anyone who’s ever watched QVC before will instantly understand the purpose of Amazon Live, the online store’s newest endeavor. 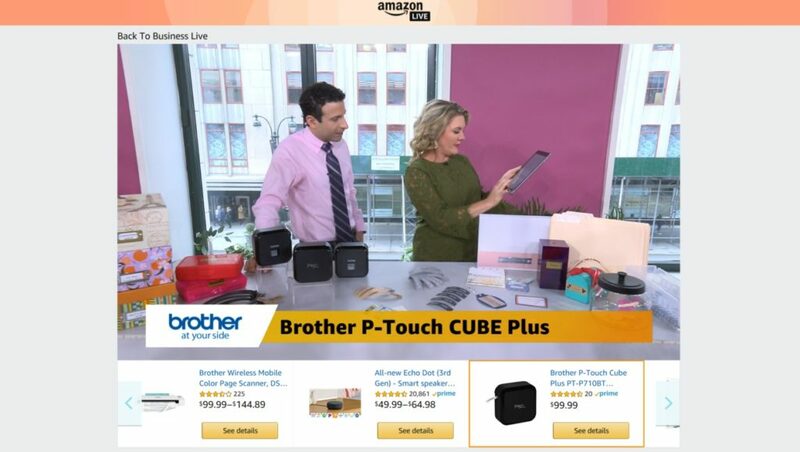 Through live shows, presenters and guests advertise some of the best products on Amazon in the hopes of convincing viewers to buy them. Links to these items are provided throughout the videos, making it easy to purchase whatever catches your eye in just a few clicks. This isn’t the first time that Amazon has created a QVC-style shopping channel. A few years back, they released Style Code Live which was designed with similar intentions, except the focus was on fashion and beauty. The shows had little success, leading Amazon to cut their ties with the channel in little more than a year. Should the fact that it struggled so much give the company cause for concern over their new endeavor? Although it’s still early days, hopes for Amazon Live are relatively high. The channel provides a far greater range than Style Code Live did, and they’ve had a chance to learn from their mistakes. QVC still generates quite a lot of revenue from sales, and Amazon Live offers a much more convenient service than the TV channel does. While it still has the potential to fail, the company has every reason to be optimistic. Surprisingly, Amazon has actually kept relatively quiet about its new shopping channel, not even advertising it on their homepage. This might seem counter-intuitive, but it’s believed they’re doing this so they can smooth out any issues before announcing their new venture to the world. Through the small user base that is aware of the channel, Amazon can identify any problems and work through them without a big fuss. Once they start advertising the channel everywhere, they won’t be able to do that. It’ll be some time yet until we’ll know if Amazon Live is a success or not, but we’ve got a good feeling about it.